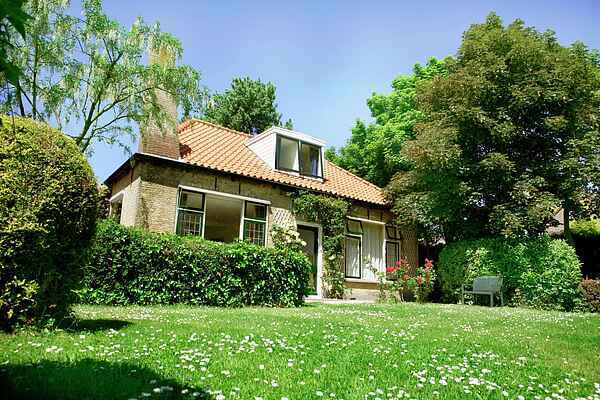 The pleasant family houses at Recreation Park Klaverweide are extremely suitable for three generations as there are bedrooms on the ground floor as well as the first floor. The bathrooms are also on the ground floor. You can choose from a 10-pers. (NL-4323-09) and 14-pers. (NL-4323-07) house. Both types are situated in the utmost corner of the park. The spacious terrace with garden furniture offers the possibility of enjoying the peace and quiet outside.